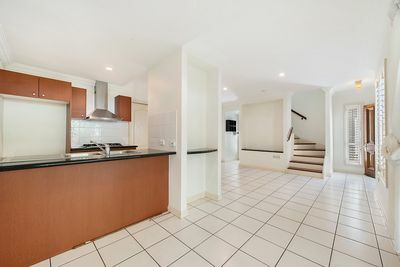 A great opportunity for first home owner or investor to purchase this fantastic value, three bedroom townhouse in an ultra convenient Hamilton location. 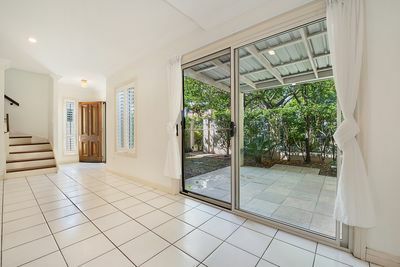 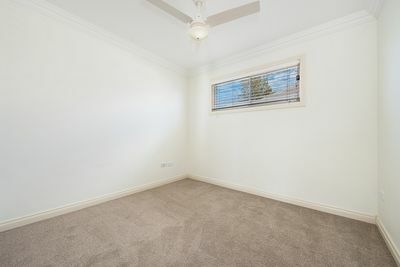 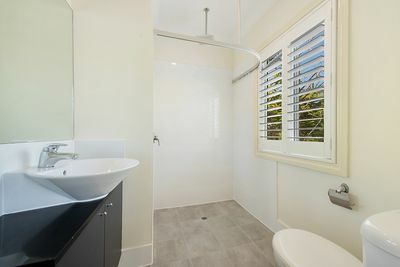 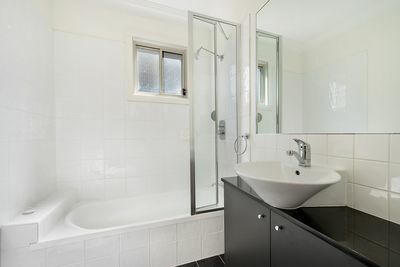 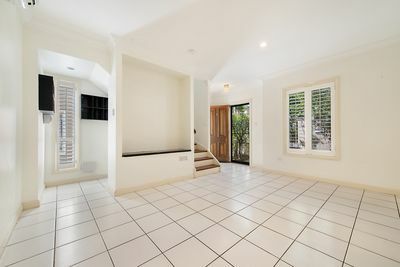 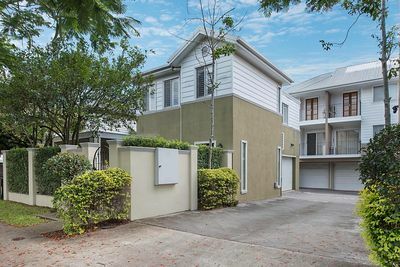 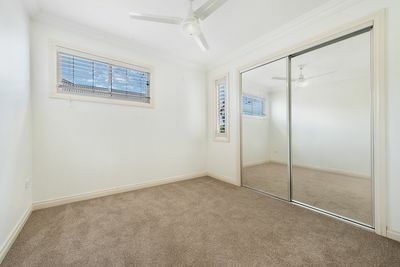 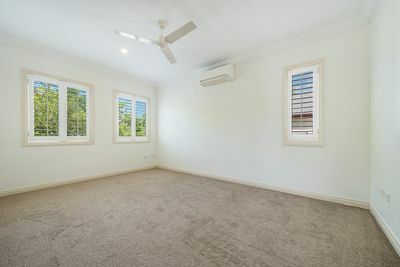 With a large double garage, setting it apart from most other townhouses in this price range, this low maintenance home is only a short walk to Doomben train station as well all the fun and excitement of living near Portside and Racecourse Road. Doomben station just steps away and a short distance to all the boutiques, shopping and dining along the iconic Racecourse Road precinct. 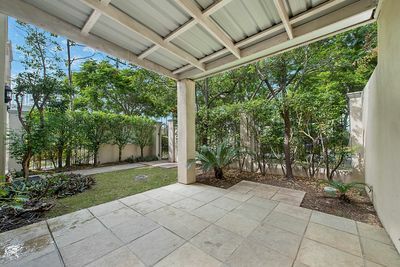 Motivated Seller wants this one sold quickly, so call to arrange your inspection today.